Statistics Lithuania has released its annual publication Natural Resources and Environmental Protection for 2014. 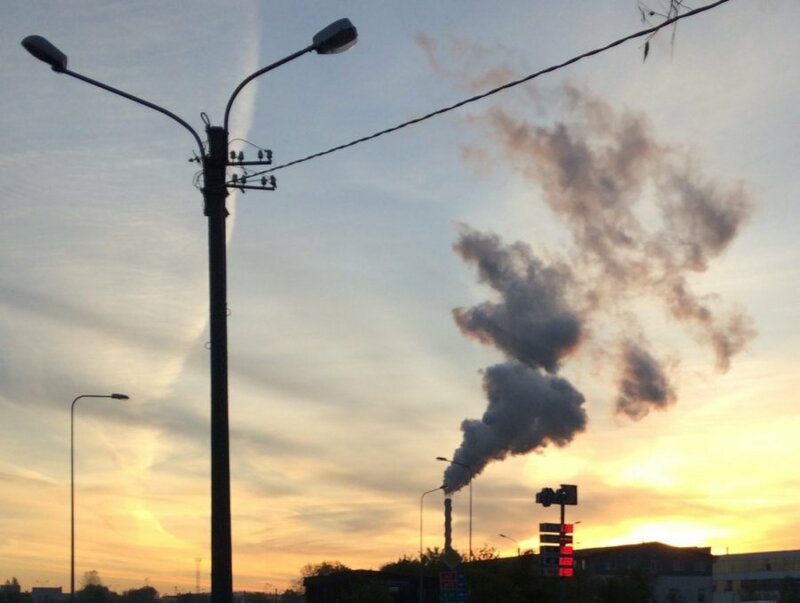 Last year, records of pollutants emitted into the atmosphere, in accordance with the procedure established by Lithuania's Ministry of Environment, were kept by 562 enterprises. 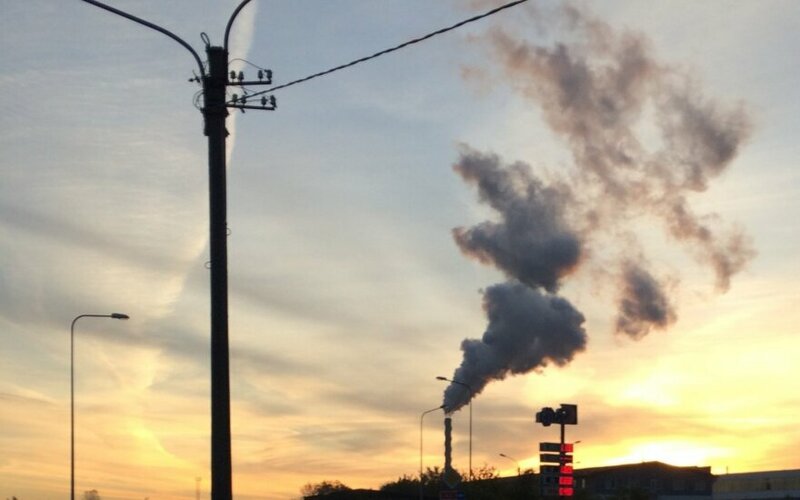 According to their reports, in 2014, air pollutant emissions from stationary sources amounted to 56,500 tons: carbon monoxide - 16,800 tons, sulphur dioxides - 11,000 tons, volatile organic compounds - 10,500 tons). In 2012, the amount of waste generated equalled 5.227,900 tonnes, i.e. by 144,600 tons less than in 2011, Statistics Lithuania reports. Non-hazardous waste accounted for the largest portion of waste - 5.091,700 tonnes, or 97.4 percent. The portion of hazardous waste amounted to 136,200 tons, or 2.6 percent. Water protection expenditure accounted for the largest portion of environmental protection expenditure. In 2014, it totalled EUR 147.4 million, or 56.3 percent of the total environmental protection expenditure of industrial enterprises. Air protection expenditure of industrial enterprises totalled EUR 79 million, or 30.2 percent, expenditure on waste management - EUR 31.2 million, or 11.9 percent, on other environmental protection activities - EUR 4.3 million, or 1.6 percent of total environmental protection expenditure. In 2014, total investment in environmental protection increased by 85.1 percent and totalled EUR 166 million; it accounted for 63.4 percent of the total environmental protection expenditure of industrial enterprises, of which 79.7 percent was allocated for end-of-pipe installations. Investment in air protection amounted to EUR 76 million (4.5 times more than in 2013), water protection - EUR 80.9 million (by 33.3 percent more than in 2013), waste collection and management - EUR 8.3 million (by 13.7 percent more than in 2013), Statistics Lithuania said. Investment of water collection, treatment and supply enterprises made up 49.5 percent, electricity, gas, steam and air conditioning supply enterprises - 33.5 percent of the total investment in environmental protection made by industrial enterprises. Among manufacturing enterprises, the largest investment in environmental protection was made by the producers of paper and paper products - EUR 10.5 million (35.8 percent of the total investment of manufacturing enterprises in environmental protection).